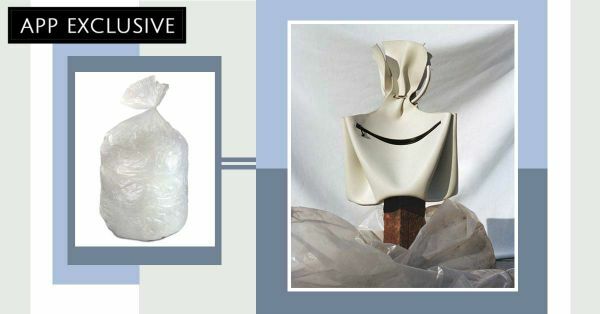 From A Garbage Bag To A FAB Handbag, Khaore Is Proof That Inspiration Is Everywhere! Imagine yourself walking on the roadside. There are a lot of cars on the road waiting at the red light; traffic cones on the side kept to slow down the traffic; piles of garbage in a big bag on the pavement; stacked boxes lying about for no reason. What you see are actual traffic cones, garbage and stacked boxes. 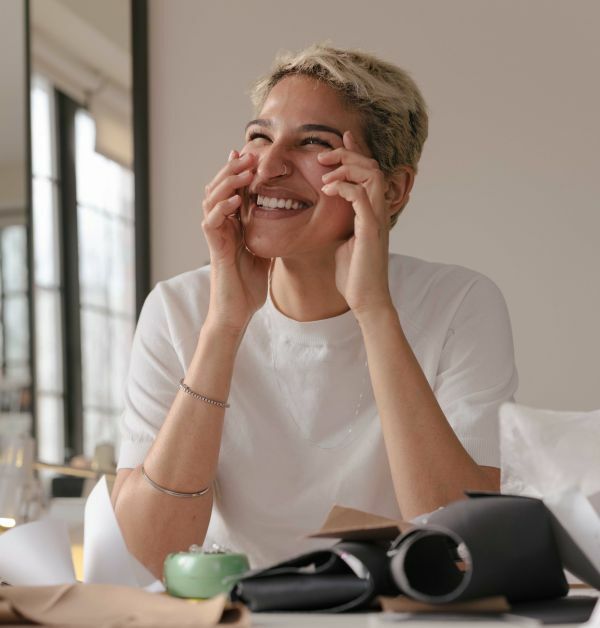 But what this New York-based Indian designer sees is a handbag! 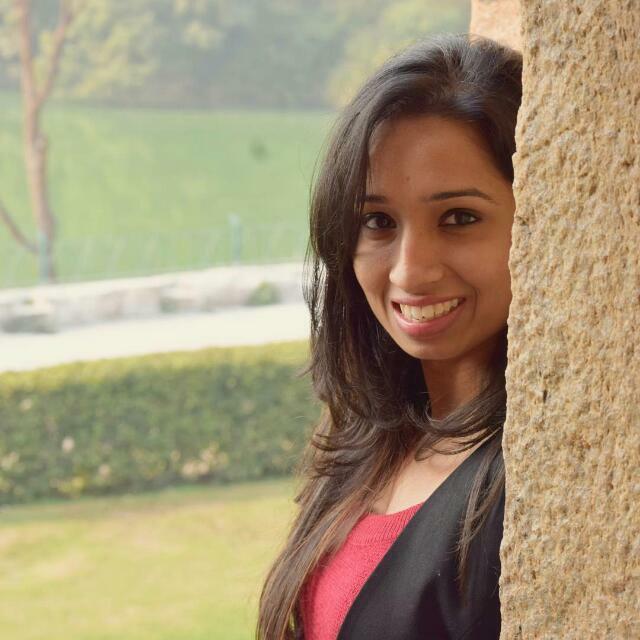 Meet Raiheth Rawla. Born in Kolkata, Raiheth is a designer raised in a creative environment as is reflected in her luxury label, Khaore. Khaore handbags are artistic reinterpretations of everyday objects, much like the ones we mentioned above. 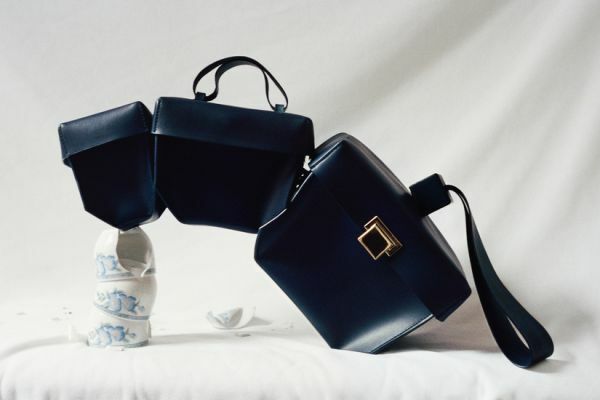 The distinct shapes question the notion of what a bag is and can be, offering the user an opportunity to carry a statement piece unlike any other. Do you also hate it when you end up carrying the same bag like every fourth person? Raiheth has a one-of-a-kind solution for you. That is the theme behind her premier collection called 'Roadside'. "I chose to look at the road as a starting point for found objects. It is easy to overlook these due to the regularity of their presence. 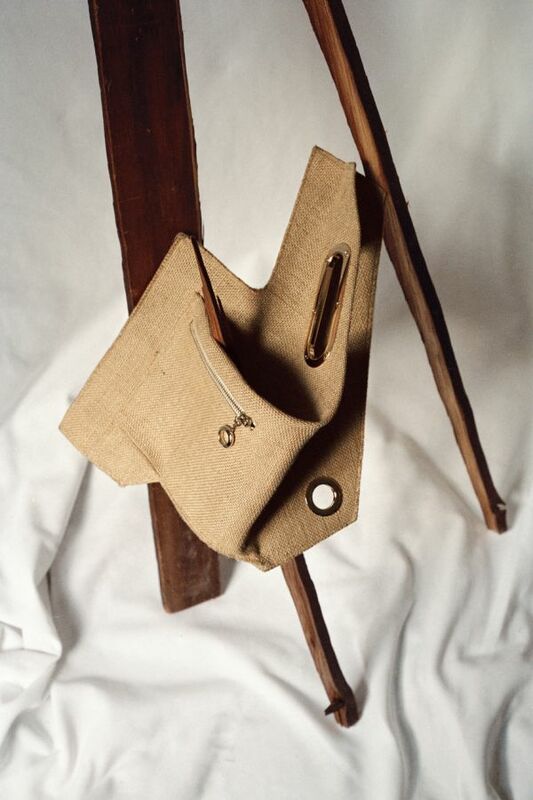 Inspired by these mundane objects, Khaore bags are simulacra of contemporary life." Here five bags from her unique collection or what we call, 'the secret to having what others don't' that we'd like to share with you. Presenting, bags that will change the face of accessorising. 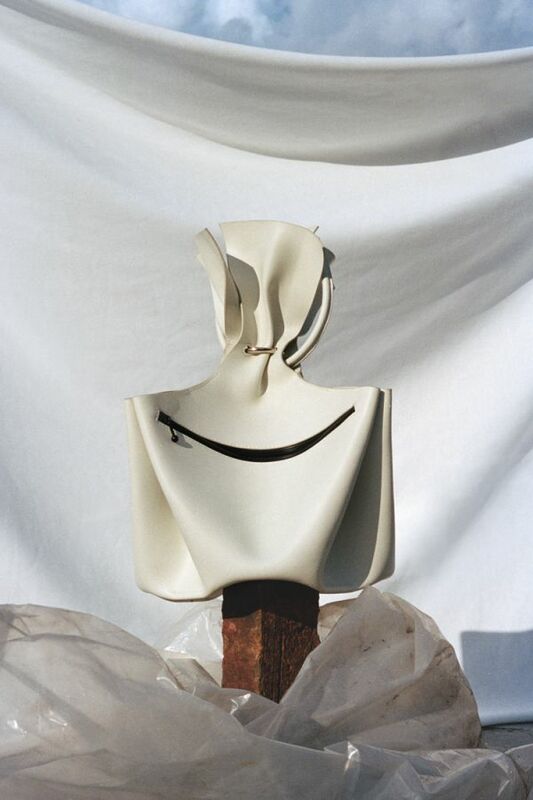 Made of a banana leaf, the biodegradable leaf bag is a conceptual piece with a florist and a biochemical engineer's brain behind it. They're, literally, going green! Sadly, it's currently under development so we are leaving the pictures (and the price) to our imagination for now. 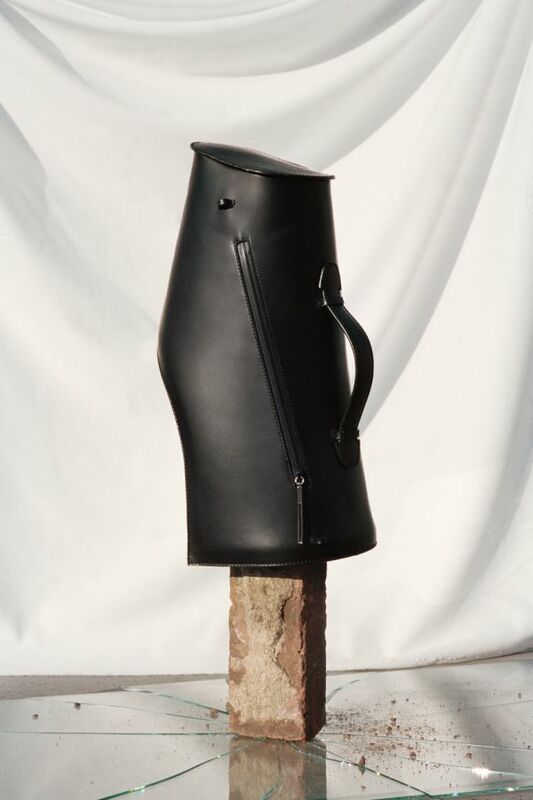 Inspired from the traffic cones, the cone bag comes in a black matte finish. It features one leather handle on the top and a detachable shoulder strap. Sharp, isn't it? Buy The Cone here. Price: Rs 71,950. The Garbage bag is as stylish as it is smart. It comes in two colours - white and black - and is produced in a limited quantity. Now you and your accessories, both have an agenda. Buy The Garbage here. Price: Rs 49,650. The stacking series has three different styles under it. The Stacking 3 bag from the series comes with a detachable leather strap, a belt, a card case, and a little coin purse. Stack all your essentials in one place like a pro. Buy The Stack 3 here. Price: Rs 29,100. The jute bag is more than a utility piece, it is a fashion item meant to last a lifetime. That is all the difference between carrying a regular jute bag and a Khaore jute bag, between buying something and owning something. Sustainable fashion can be stylish too! Buy The Jute here. Price: Rs 30,850. Khaore is currently available for purchase online with free worldwide shipping. Not just this, she revealed "I intend to launch the brand in the Indian market within the next 2 years". Well, we can't wait!